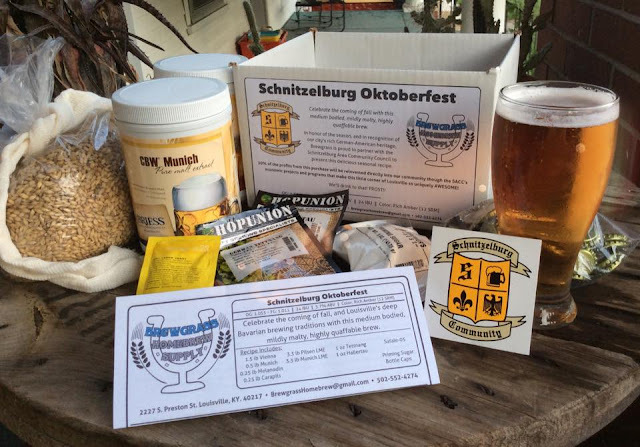 Schnitzelburg Area Community Council: CycLOUvia at Three Points- This Sunday!! 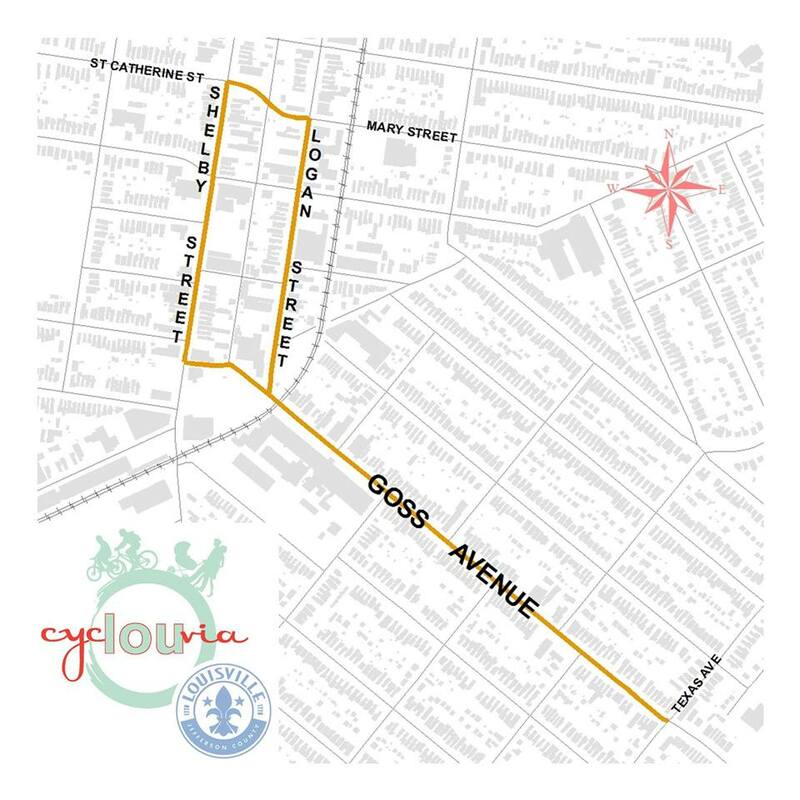 CycLOUvia at Three Points- This Sunday!! 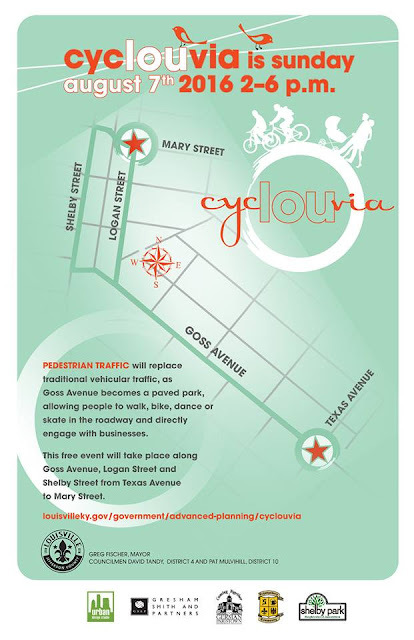 Mark your calendar for CycLOUvia this Sunday! We look forward to seeing everyone at the CycLOUvia event on Sunday, August 7th from 2-6pm. 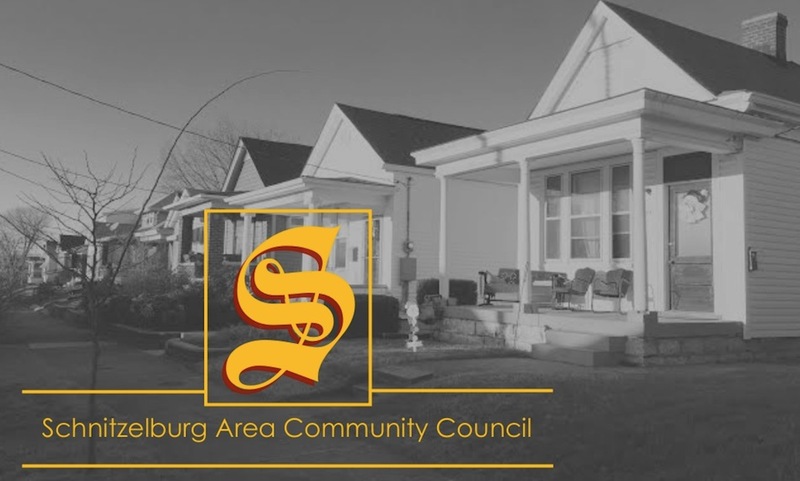 This is the first time this event will be held in the Schnitzelburg, German-Paristown, & Shelby Park neighborhoods (collectively called Three Points) and we are so excited and proud to co-host this event that is sure to be fun! CycLOUvia is a free community event that will transform Goss Ave., Logan St., & S. Shelby St. into a paved park by temporarily restricting automobiles so that people of all ages & backgrounds can walk, bike, dance, skate, or play on our public spaces that are usually reserved for vehicles. This will be the eighth CycLOUvia to date & each event has attracted many people to neighborhoods throughout Louisville. While promoting healthy lifestyles and alternate modes of transportation, CycLOUvia will also create a vibrant opportunity for businesses in our community. We encourage businesses along the route to be open & engage the space during the event hours to create a unique community atmosphere, which will allow participants to experience our neighborhood and everything that makes it great! We hope to see you in the streets on Sunday! *Please note that Goss, Logan, and Shelby Streets will be closed to traffic on Sunday and parking along the route will be prohibited during the event.